You are here: Home / ATLANTA / Marvel Universe LIVE! Atlanta& Gwinnett + GIVEAWAY! If you’re here in Atlanta, you can catch the show at State Farm Arena or Infinite Energy Center. I personally like Infinite Energy Center as the parking is free. But if you’re inside the Perimeter, then State Farm Arena would be probably be a better bet. Also, if you’re still looking to get your little hero the perfect Valentine’s Day gift, then this is the perfect one! 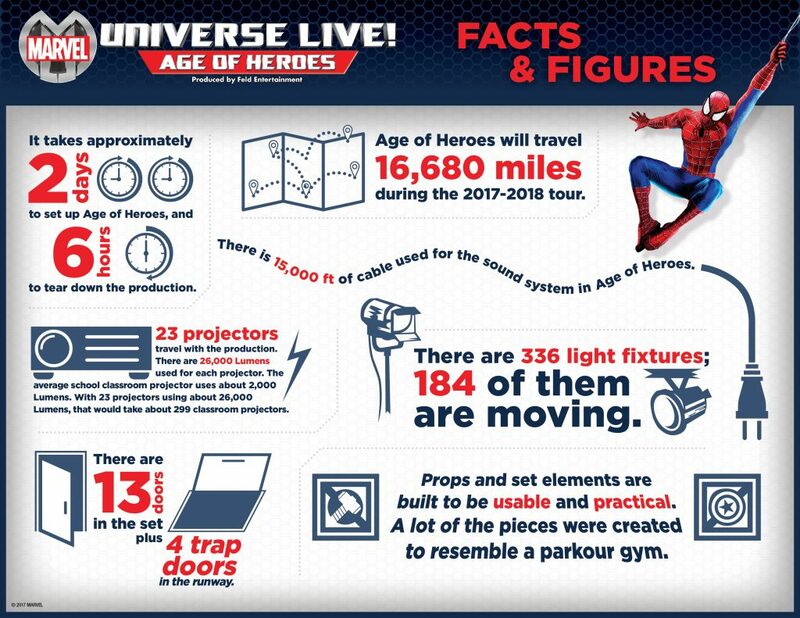 Check out the image below for some fun facts about the show! State Farm Arena (formally Philips Arena): February 17-18. All seats are reserved, and tickets are available by calling Ticketmaster at 1-800-745-3000 or visiting www.ticketmaster.com. For group rates and information, reach out to FeldDirectGroups@feldinc.com. Infinite Energy Center: February 22-24. 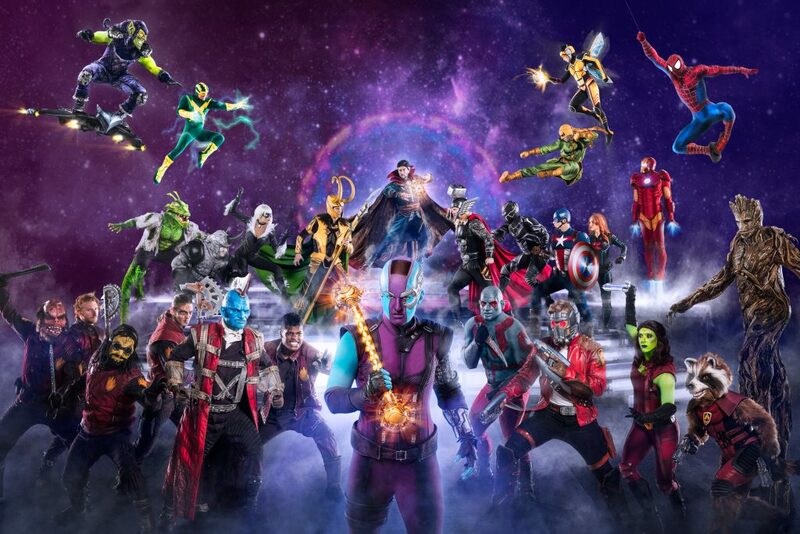 Tickets for Marvel Universe LIVE! start at $25. All seats are reserved, and tickets are available by calling 770.626.2464 or visiting www.InfiniteEnergyCenter.com. For group rates and information, reach out to FeldDirectGroups@feldinc.com. 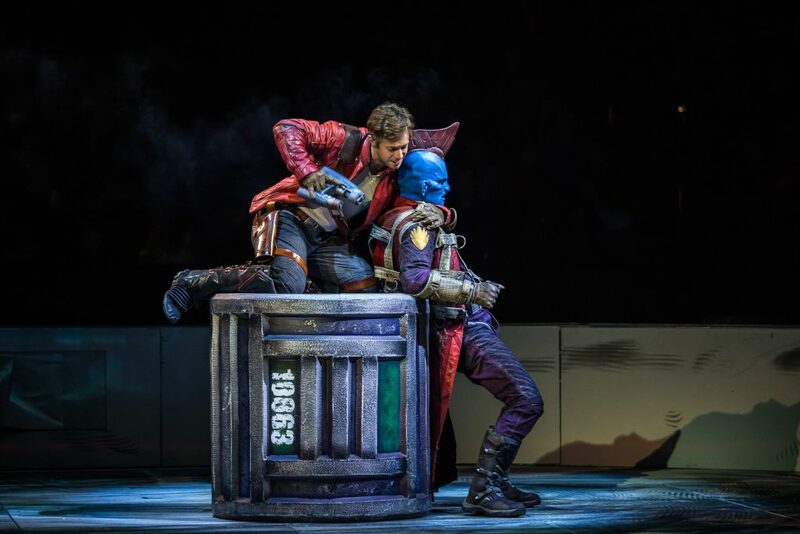 WANT TO KNOW MORE ABOUT MARVEL UNIVERSE LIVE! 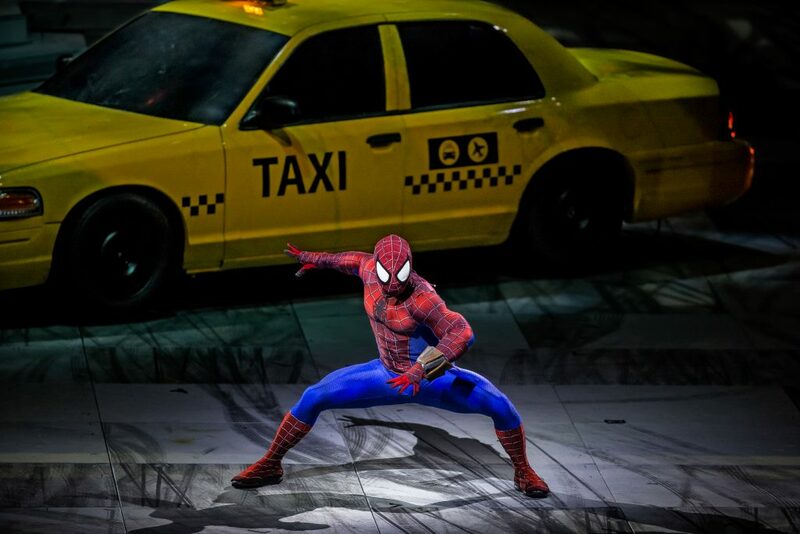 WANT WIN 4 TICKETS TO ONE OF THE OPENING SHOWS OF MARVEL UNIVERSE LIVE!?? Sound like a fun night out! Great giveaway to win! Family Fun! My 10 year old knows all the characters!